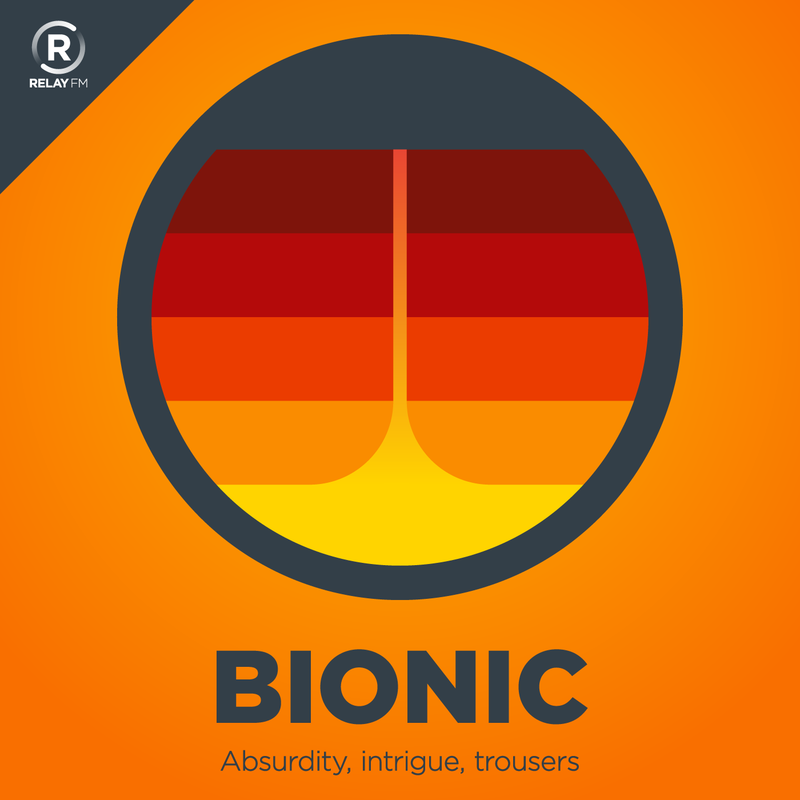 The podcast that came before BONANZA!, Bionic started as a show covering various technology and media ecosystems before ... taking a turn starting at Episode 51. (There was no point in preserving the earlier ones. Yikes.) Hosted by Myke Hurley and Matt Alexander.